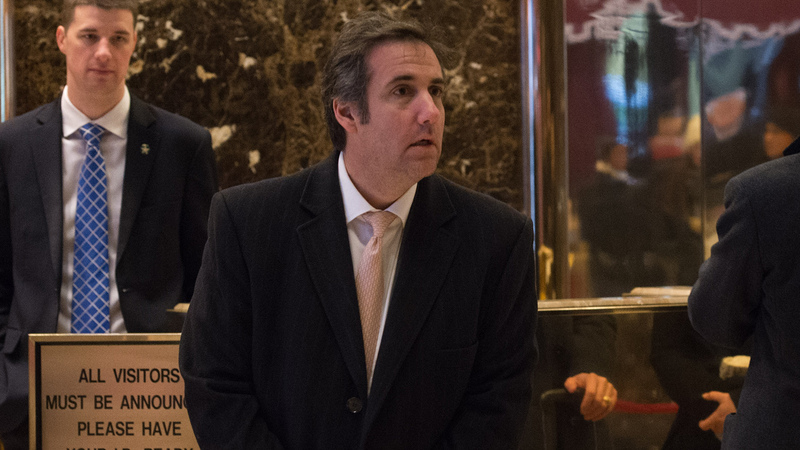 The republican President Donald Trump’s personal attorney has come into the limelight but not in a good way. He could be the villain in a horror mystery that everyone would end up despising. He plays this role well in real life. 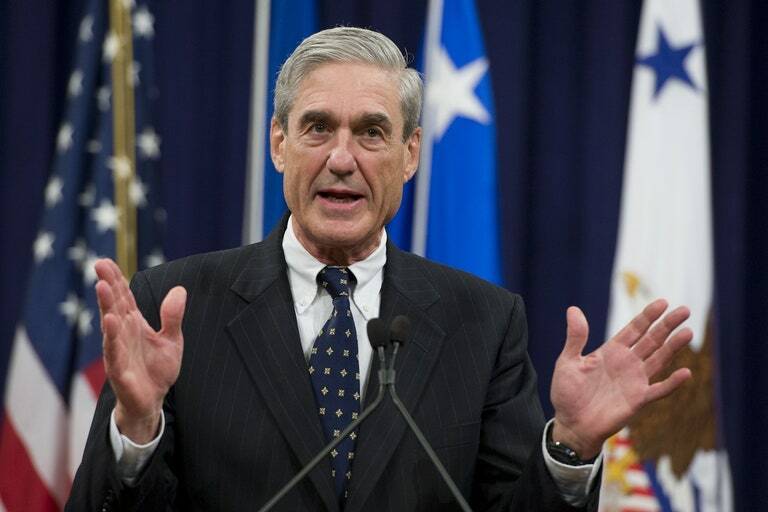 Over the years, he has developed the reputation for not only being extremely loyal to the president but for being a fixer. He makes all the problems of President Trump disappear. The rule of whatever has been shared between a client and his/ her attorney not being subject to scrutiny by law enforcement officials is pretty much the standard, but there is an exception. If an attorney is conspiring with his/ her client in a criminal enterprise, then the confidentiality of their interactions are no longer sacrosanct. This is where Mr. Cohen finds himself and this couldn’t happen to a more deserving gentleman. “It is my opinion only. 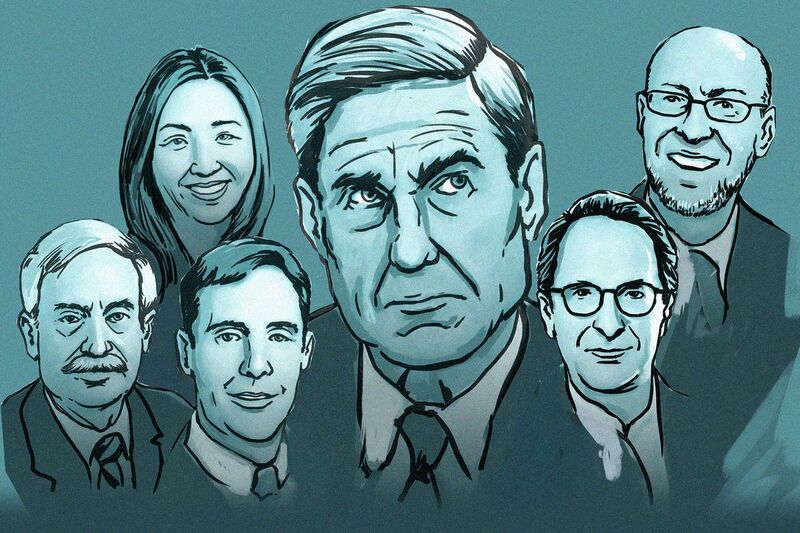 that the list of those who will be criminally charged due to their relationship to the president will include at a minimum, Michael Cohen, Roger Stone, Jared Kushner and Paul Manafort. Because this NY FBI raid was based on a referral by the FBI’s Special Counsel Robert Mueller III, Mr. Cohen may be under review in an alternate criminal case. This tells me that Mr. Cohen is in for some perilous legal troubles. The possible crimes listed on the warrant include bank fraud, wire and election fraud. The raid was first reported by the New York Times. Question: Who does the republican President Donald Trump fire now? This FBI action that was taken is so unusual that to get the raid warrant signed off by a judge, there had to be concrete hard evidence. Note: This blog was last updated on the 9th of April 2018. This is music to my ears, Gronda!! 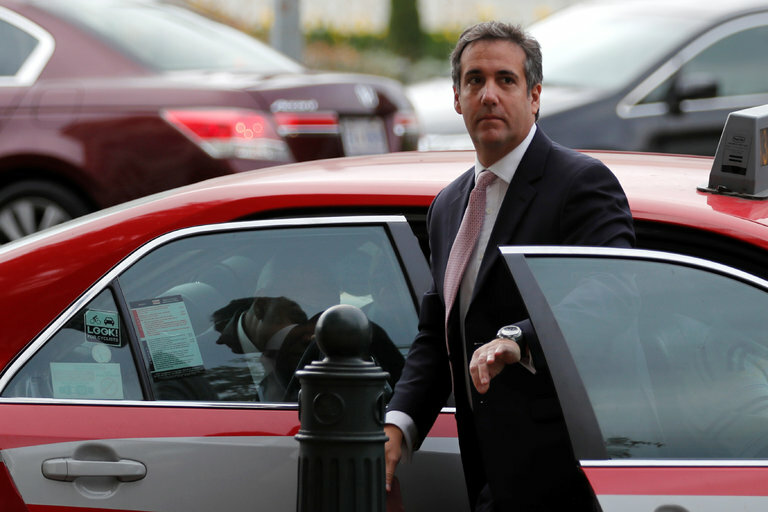 That Cohen seems to be an awful bully – and likely a big crook too. This story is of a seismic nature. 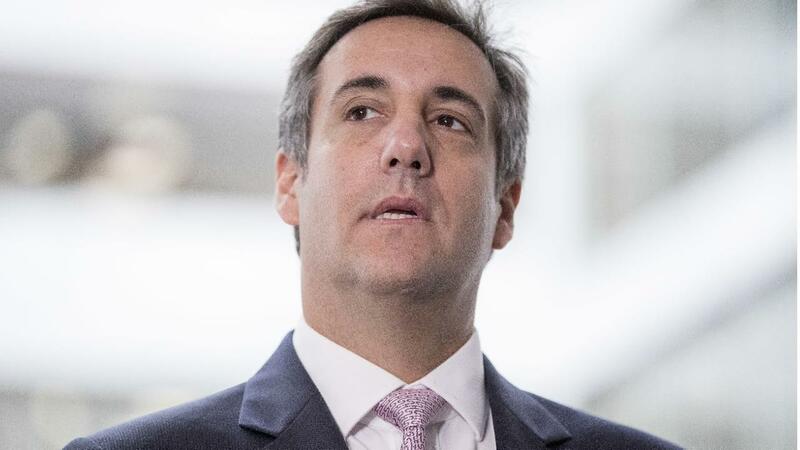 If one knows the legal system here in the USA, the hurdles that would have to be overcome for the FBI agents to be granted the “no knock” warrant to raid the office and hotel room of the president’s personal attorney would be almost impossible. This means that whatever law enforcement has is huuuge. Consider that it was the same office of a republican Geoffrey Bermer who donated monies to President Trump’s campaign which conducted the raid. It was his office personnel, all republicans, who issued the warrant. The president and Michael Cohen had to have peed their pants when they learned about this. I figured they had ample evidence in order to get that warrant. Yes, Trump will be messing his pants. Just lovely! !